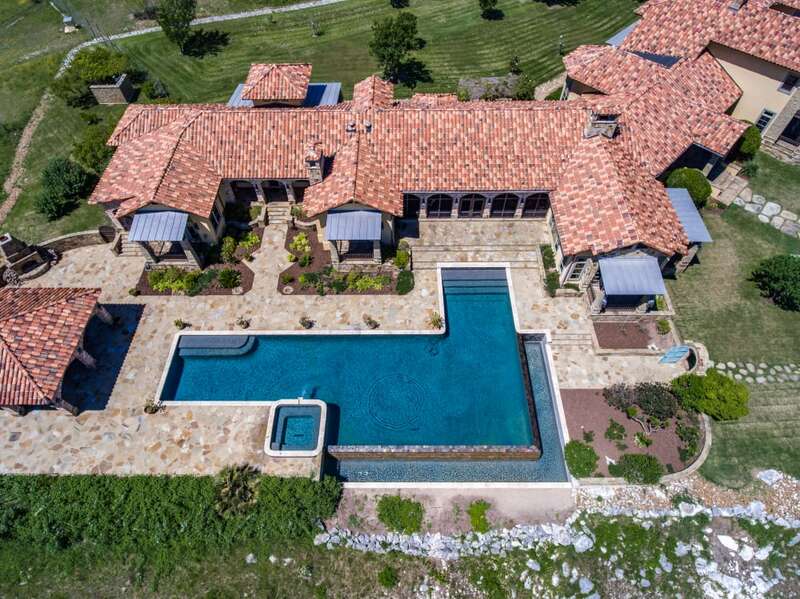 With 50 Visually Stunning Acres in an area of Exclusive Ranches, Diamond E Ranch is one of the most beautiful properties in the Texas Hill Country. 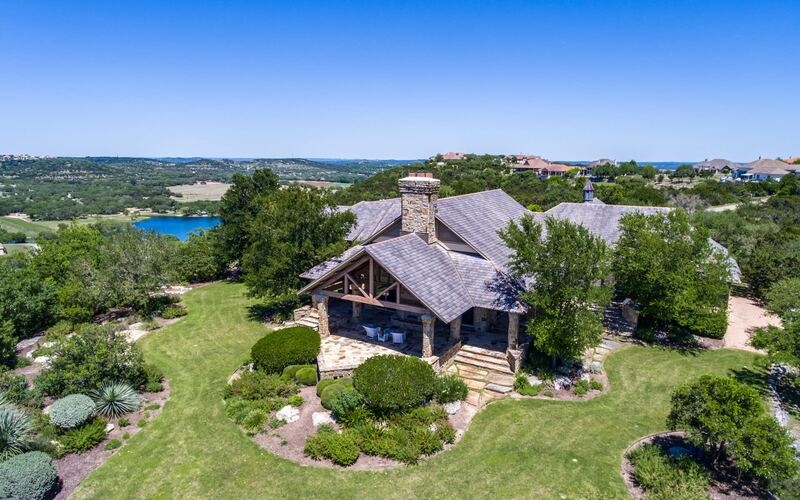 "Fifty Acres Highlighted by the Texas Hill Country Big Sky! " ins the bar area with access to a screened porch overlooking the pool. 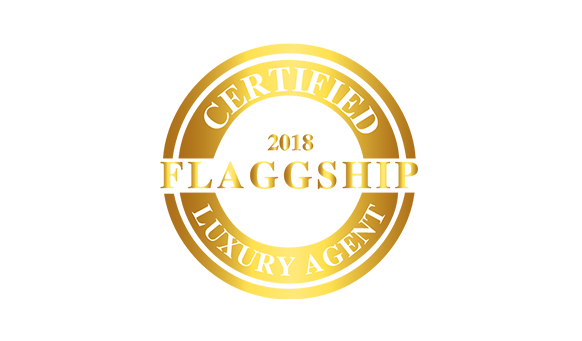 Spacious secondary bedrooms down and up, gourmet kitchen with dining area with fireplace and outdoor dining areas. 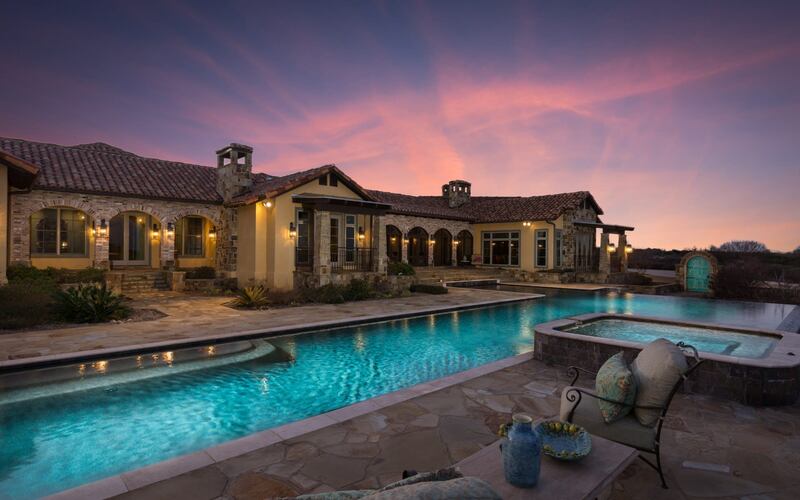 Award winning Zars pool adjoins outdoor living with fireplace, kitchen and bath. 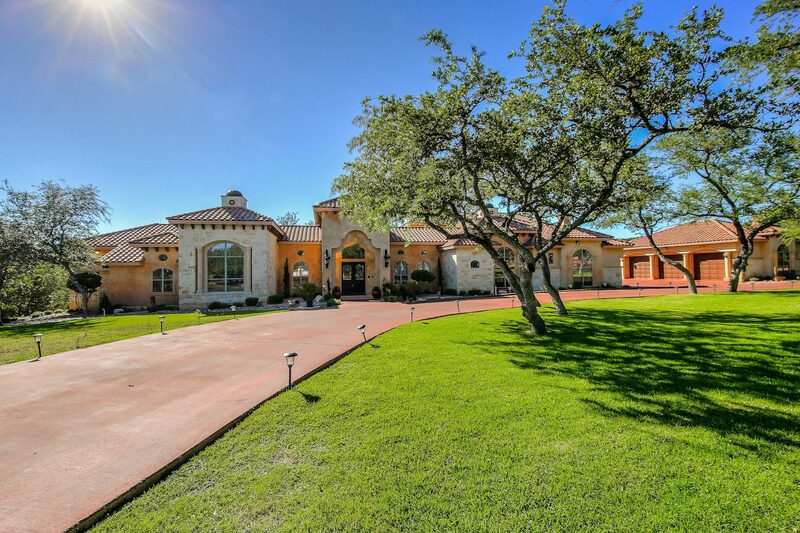 Luxury, entertainment spaces inside and out accented by endless views and privacy are the cornerstones of this exquistie Ranch Estate! Additional acreage available with guest house, spring fed lake and barn. Up to 211 acres available.